Many clients come in to the office with the idea that they picked up somewhere, maybe on the Internet, that children choose their custodial parent in a custody case. Or, at least clients will operate as if that were the case. Sometimes one of the parents may use that false idea as a weapon (hoping the other parent will concede custody without a fight). 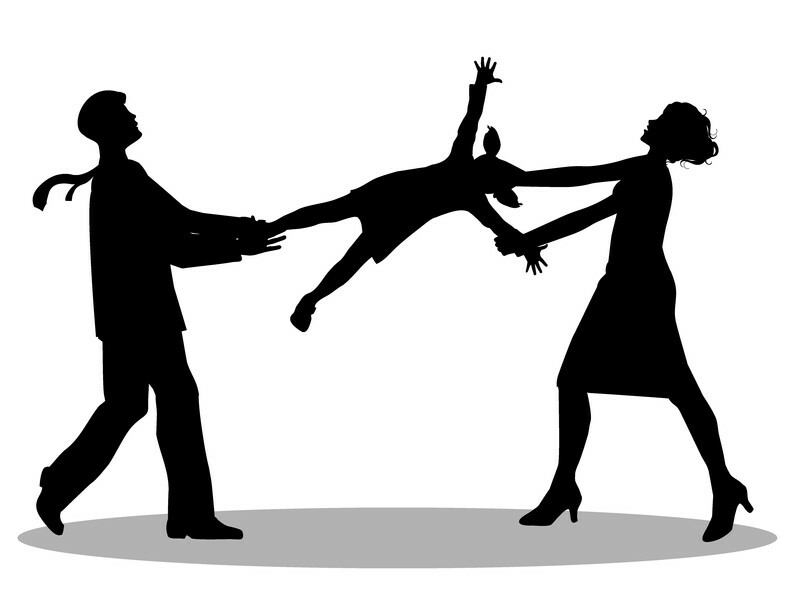 Sometimes one or both parents will operate as if that is the case and will devote time and attention to trying to win the kids over to their side, putting the children squarely in the middle of their divorce. As if the kids are not already struggling with the fact that their parents are divorcing! This added pressure can have lifelong negative consequences for the children. Let us take a closer look at this urban legend and toss it in the garbage bin where it belongs. One benefit the Internet provides is the ability to share information quickly with the world. Gone are the days of obtaining information simply by reading newspapers, listening to the radio, watching T.V. or even reading books from the library. With a computer, tablet, smartphone, etc., one can easily look for and obtain vast more information than the average person can possibly process. We also know that the information found is not always entirely accurate. A case in point appears to be the belief that a minor child of a certain age is able to pick which parents they will reside with when custody is disputed. In Illinois, that isn’t the case. This misconception seems to have been around before the Internet, but the legend like status doesn’t make it any truer. 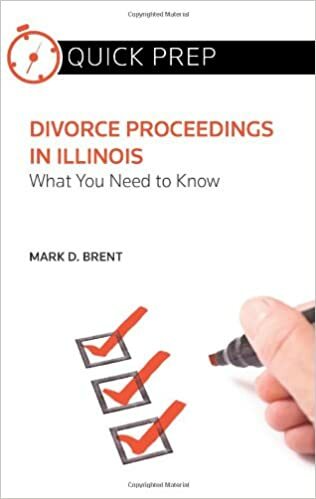 Since the complete overhaul of the Illinois Marriage & Dissolution of Marriage (Marriage Act for short), “custody” is no longer awarded to one parent, as in the past. The new statute provides for an allocation of parenting time and an allocation of support that is to be provided by both parents. Still, one parent usually is allocated more “parenting time” than the other, because the children will usually remain overnight more with one parent on an ongoing basis than the other parent, and the other parent will pay more support (because he or she has less parenting time). The new law is intended to reduce or eliminate the fighting over “custody” by changing to a focus on parenting time and support that us allocated between the parents. Still, the parenting time gets allocated in most cases similarly to the way it was when one parent was considered the “custodial parent” and the other parent only had “visitation”. The fact that we no longer use those terms does not change the fact that one parent usually gets more “parenting time” than the other. Whatever you call it, under Illinois law, a minor is not given the ability to choose the parent she resides with. 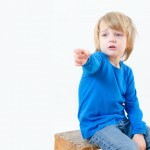 In determining what we used to call the custodial (residential) parent, the governing standard remains the “best interests of the child” and Illinois Courts have looked at a variety of factors commonly called the “best interest factors” to determine which parent should be the residential parent. Admittedly, one of the factors that the Court will consider is the child’s preferences, but no factor is controlling. Any child who is verbal can probably express a preference as to which the parent they wish to reside. Just because a child may prefer one parent over the other, however, does not mean the child’s chosen parent is the better residential custodian or the one the Court will pick if the parties cannot reach an agreement. Other factors the Court may consider under the law include, but are not limited to: 1) the health and well-being of the parents; 2) the child’s attachment to the community; 3) the willingness of a parent to work with the other parent on custody and parenting issues; 4) the wishes of the parents and 5) stability for the child. I n spite of the law, I hear from clients that the other parent claims they will get custody simply because their 14 year old child has a right to determine who they wish to live with. That is conception is not the reality. The child’s desire is only one of many factors for the court to consider. Older children’s desires may have more influence than a younger’s child’s desire, but the child’s desire is not determinative. In fact, children’s desires, in practice, are often discounted. Children’s desires are not always in their best interests. Children might desire to eat candy bars for every meal, but that is hardly healthy for them. The reason a child prefers one parent over the other may not be a good one. Sometimes parents try to influence children negatively against the other parent. Sometimes parents actually try to bribe their children by giving them what they want, but not necessarily what is best for them, to influence them to choose them. Children will often prefer a lax parent over a strict one, but that isn’t necessarily in the children’s’ best interests. Although a child’s choice is not a determinative factor, and directly asking a child to choose between parents may not be in the child’s best interests, a child’s preference is a factor to be considered if factored in appropriately. 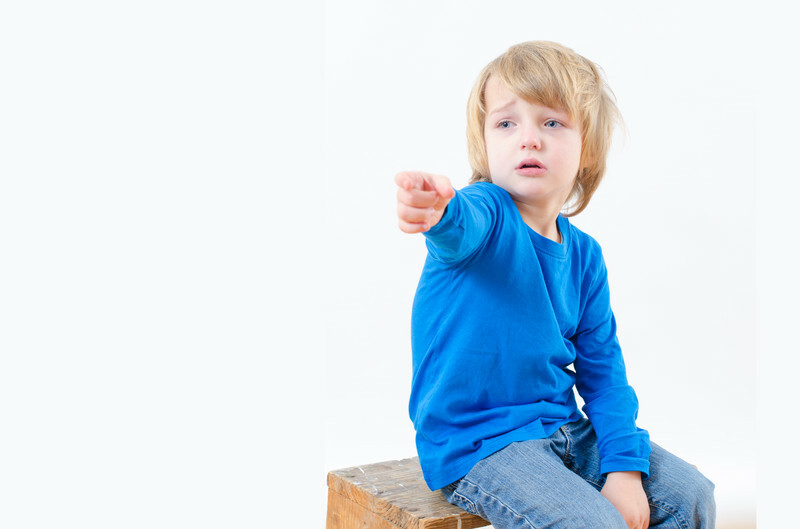 A child’s wishes can be ascertained through the appointment of a Guardian ad Litem (GAL). A GAL’s role is to focus only on the best interests of the child. In the process of the investigation the GAL may determine whether a child has a preference, but that determination may not involve asking the question directly. GAL’s are sensitive the child’s perspective and are usually careful not to make them feel like their are caught in the middle. If the judge determines that a child’s interests are not being adequately represented or considered by either parent, the judge can appoint an attorney to represent the child before the Court. Unlike a GAL, an attorney appointed in that role will advocate for the child’s interest, which may include the child’s preference. 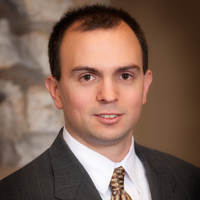 But, attorneys are usually only appointed for a child in extreme cases. Additionally, the Court may conduct an in-camera interview with the child. During in camera interviews, a judge will talk directly with the child with a court reporter present. The judge will try to get some sense of the child’s relationship to both parents, to discern the child’s wishes and, more importantly, to learn the reasoning behind those wishes, among other things. When an in camera review takes place, neither parent is present, and the parties attorneys may or may not be present, depending on the judge’s determination. The reasoning behind the child’s desire to live with a particular parent over is an important nuance. A child may prefer one parent because of a closer relationship with that parent, that parent has better parenting skills or the parent’s living situation is better suited for the child’s needs and wants such as proximity to school and extended family. On the other hand, a child may prefer to reside with one parent because that parent lets the child do whatever he wants, the parent provides too much freedom and too little structure; or it could be that one parent is poisoning the child’s relationship with the other parent. A child’s preference or consent more of a factor in some circumstances, like the adoption by a non-natural parent (when the child is over 14) and in regard to guardianship. In both of these situations, however, the judge has the ultimate say in the matter. The judge is the watchdog for the child’s best interests. While a child may have a preference, the preference is not controlling as if it isn’t necessarily in the child’s best interest. The next time someone tries to tell you that children get to choose the parent they live with, you will know better. You can tell that person that the child’s wishes are only one factor, and it’s usually a discounted factor. Children are not required to choose their residential parents and do not have that right to insist on a choice even if they want to choose. The judge, who has the ultimate responsibility to determine a child’s best interest when parents cannot agree, will make that decision. Great Blog Post! I agree with You. These Blog very helpful to me. The court must consider many factors about child’s interest and benefits. The child’s living arrangement is one of the important point that may be considered by the court in determining the best child’s interest. My sister has been going through a divorce, and I think that it could be helpful for her to get a child support lawyer. I’m glad that you talked about how the kids shouldn’t be asked to choose between parents, and I think that they have agreed that they will primarily stay with her. I’m going to have to see if we can get her in touch with a child support lawyer who can help her get visitation set up, as well as child support payments to help take care of the kids! Thank you for your article!